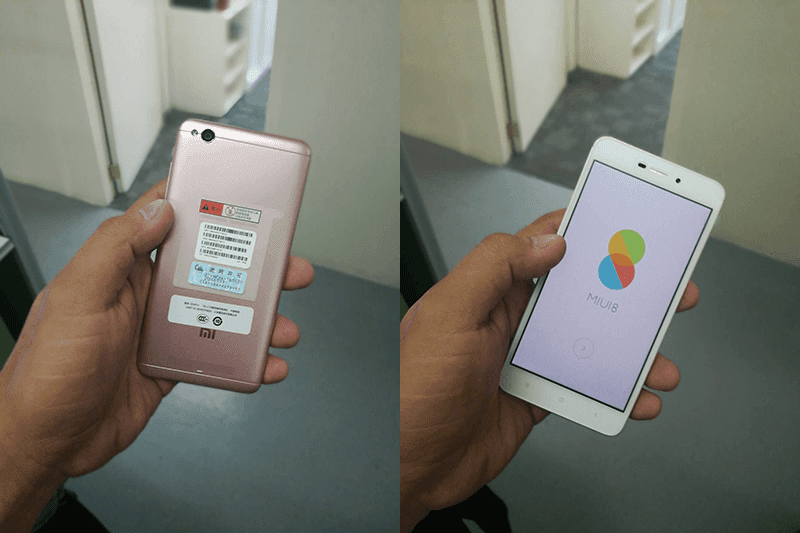 Report: Xiaomi To Make Philippine Re-Entry Official Soon? 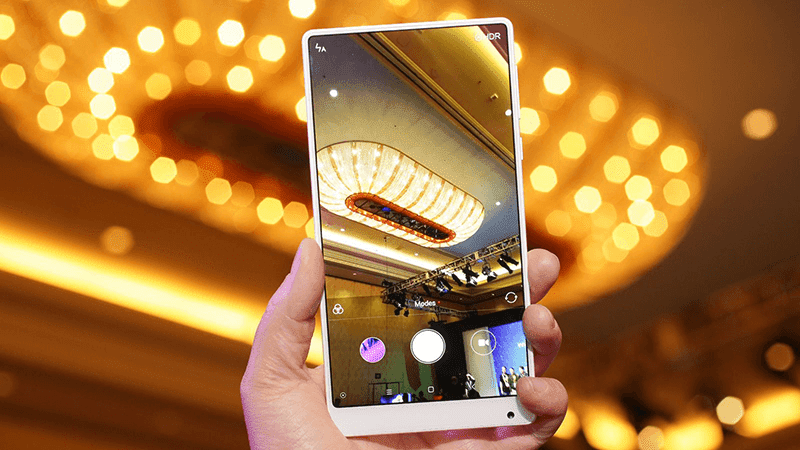 Home / mobile / news / xiaomi / Report: Xiaomi To Make Philippine Re-Entry Official Soon? Breaking news! According to our credible sources, Xiaomi has been secretly meeting local businessman in-order to bring the popular Chinese brand back in the Philippine market. As a quick recap, Xiaomi is a brand loved by many Android fans for their bang-per-buck offerings. They were the most popular "internet only" smartphone maker in the country during the early days of Lazada. See also: Xiaomi Is Back In PH, To Bring Other Gadgets Too! However, due to "unknown" reasons, Xiaomi's last official phone release here is the Mi4i last 2015. Since then, the brand failed release any other devices in PH. As a result, interested customers may only buy Xiaomi devices illegally on grey market w/ no official warranty and proper product support. Going back, our credible source stated that they're currently in the middle of negotiations to officially bring this iconic Android smartphone brand in the Philippines. It'll be complete with all the legal documentations and clearances. The new Xiaomi group is planning to put Kiosk in Metro Manila first and might offer the Redmi 4A first. Stay tuned for Xiaomi's timetable of return.